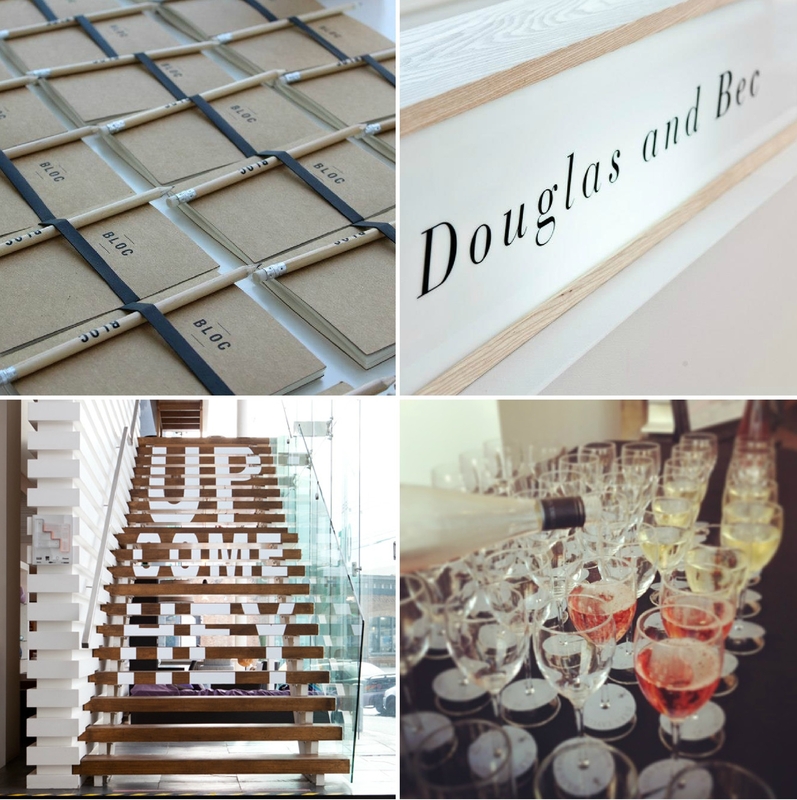 I had the pleasure of attending an event at BLOC last week, to celebrate its new look and the arrival of beautiful furniture, homeware and accessories store Douglas + Bec. 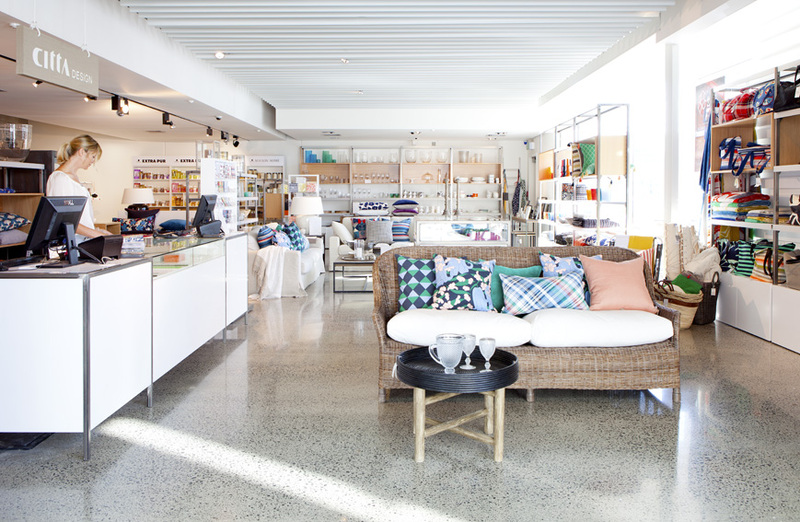 Situated in the Auckland suburb of Mt Eden, BLOC encompasses a range of design-focused brands and people, who collaborate to create an exciting and interactive shopping experience. If you are looking for a diverse range of quality design products all under one roof, BLOC delivers. Big time! Gorgeous BLOC notebooks and pencils were given to guests along with lovely wine from Jules Taylor Wines. With so much to offer, it's little surprise that I've already featured BLOC twice before, first with Collected by LeeAnn Yare and not long after with Bo Concept. 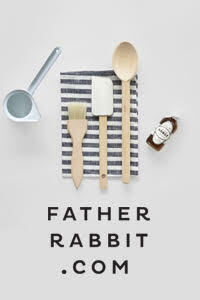 Both have undergone some exciting changes within the BLOC retail space. 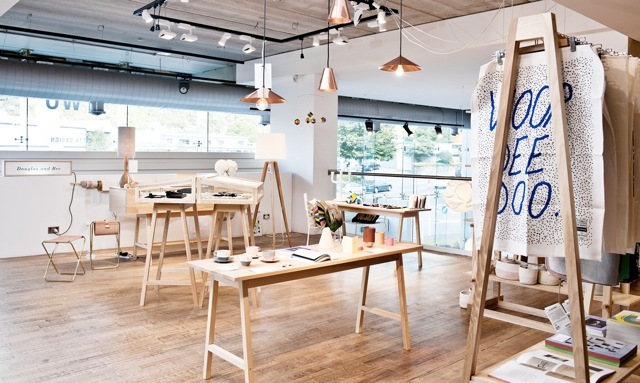 Collected on level two has expanded to allow more room for LeeAnn's ever-growing collection of gorgeous, colourful homewares while the addition of a third floor is now home to Bo Concept's Danish designed furniture and accessories, alongside Geneva's stylish sound systems. The view from Collected, looking across the second floor. This has made way for the new Citta Design flagship store on the ground floor. I have to say, after attending their Londontown launch recently it was a real joy getting to experience the entire new range spread out and in such chic surroundings! 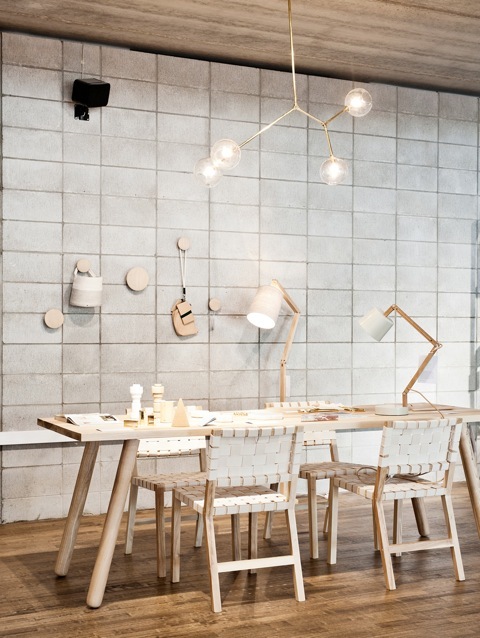 Citta Design's fab new space on the ground floor. Seeing the arrival of Douglas + Bec was certainly a highlight of the evening. 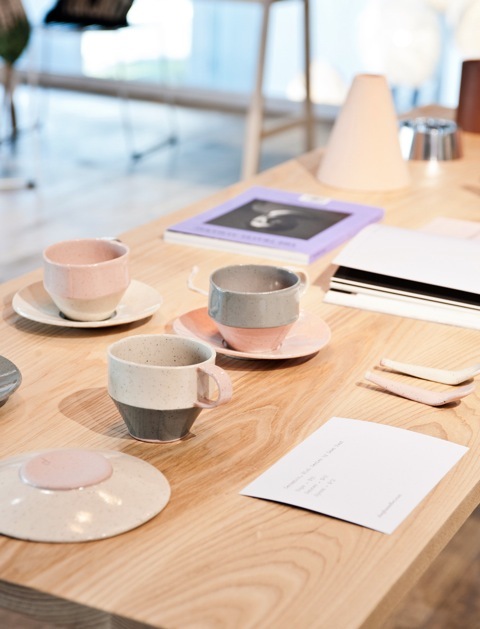 The store comprises a carefully curated selection of pieces by both local and international designers and is simply divine. 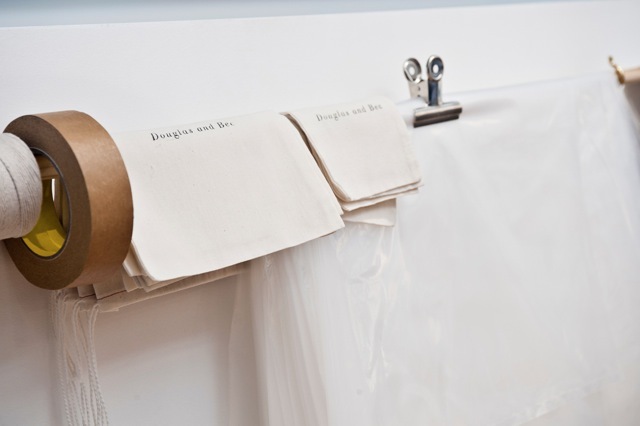 The range includes Made by Douglas and Bec featuring founder Rebecca Snelling's own stunning designs, handcrafted by her father Douglas Snelling. 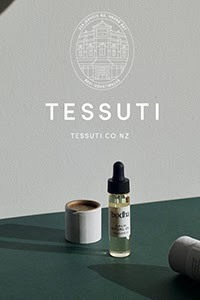 Last year they collaborated on a collection with iconic NZ fashion designer Kate Sylvester. It is no exaggeration to say it was a match made in heaven. Combining a palette of soft blush and powder blue with pale oak, polished brass and buttery leather, the range which includes lighting, occasional furniture and homewares is exquisite. The beautiful new Douglas + Bec at BLOC. 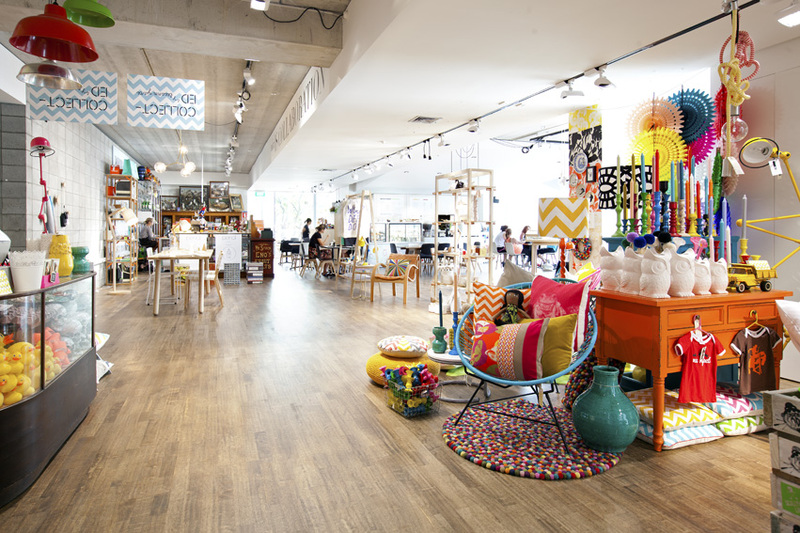 WORLD Beauty, Pencil Boutique and Cool Food Cafe are also part of the wonderful world of BLOC. For more details including shop hours, pop over to BLOC and make sure you schedule in a visit soon! I just couldn't depart your site before suggesting that I actually loved the usual information an individual provide for your guests?